Research has documented a number of racial disparities in health care, including higher death rates among African-Americans than whites. New government data shows some significant improvements. The study from the Centers for Disease Control and Prevention found African Americans are living longer. The death rate for African Americans has declined about 25% over 17 years, primarily for those aged 65 years and older. 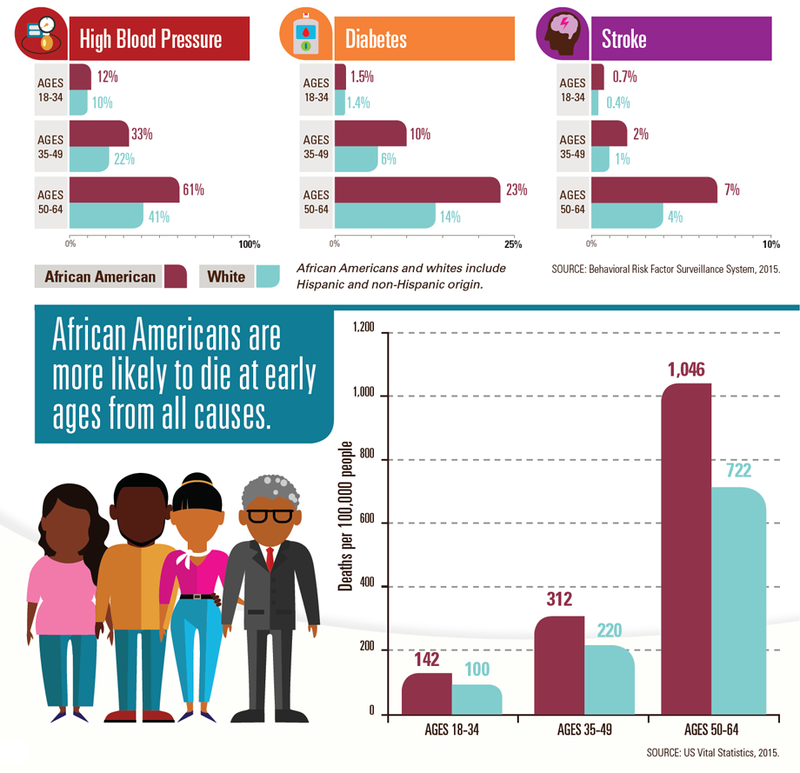 However, younger African Americans are living with or dying of many conditions typically found in white Americans at older ages.The difference shows up in African Americans in their 20s, 30s, and 40s for diseases and causes of death. Chronic diseases and some of their risk factors may be silent or not diagnosed during these early years. Health differences are often due to economic and social conditions that are more common among African Americans than whites. For example, African American adults are more likely to report they cannot see a doctor because of cost. All Americans should have equal opportunities to pursue a healthy lifestyle. While 20% of measures show disparities getting smaller for Blacks and Hispanics, most disparities have not changed significantly for any racial and ethnic groups. More than half of measures show that poor and low-income households have worse care than high-income households; for middle-income households, more than 40% of measures show worse care than high-income households. Nearly two-thirds of measures show that uninsured people had worse care than privately insured people. It is important to create opportunities for all Americans to pursue a healthy lifestyle. What can be done? Supporting partnerships between scientific researchers and community members to address diseases and conditions that affect some populations more than others. 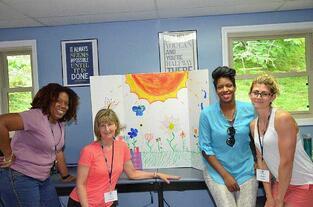 Supporting actions to create healthy food environments and increase physical activity in underserved communities. Use proven programs to reduce disparities and barriers to create opportunities for health. Work with other sectors, such as faith and community organizations, education, business, transportation, and housing, to create social and economic conditions that promote health starting in childhood. Link more people to doctors, nurses, or community health centers to encourage regular and follow-up medical visits. Develop and provide trainings for healthcare professionals to understand cultural differences in how patients interact with providers and the healthcare system. 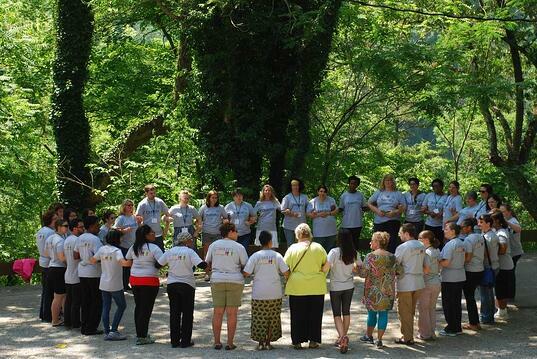 Train community health workers in underserved communities to educate and link people to free or low-cost services. Conduct effective health promotion programs in community, work, school, and home settings. Work across sectors to connect people with services that impact health, such as transportation and housing. Help people go see their doctor, take all medications as prescribed, and get to follow-up appointments. Work with communities and healthcare professional organizations to eliminate cultural barriers to care. Connect patients with community resources that can help people remember to take their medicine as prescribed, get prescription refills on time, and get to follow-up visits. Learn about social and economic conditions that may put some patients at higher risk than others for having a health problem. Collaborate with primary care physicians to create a comprehensive and coordinated approach to patient care. Promote a trusting relationship by encouraging patients to ask questions.